Locked out? Lost keys Or Need a New Key? Thanks for coming to our website. We are one of Perth’s largest Locksmith groups with over 5 fully equiped locksmith vans on the road. No matter where you are we can get to you pretty quickly if you need us. Our 24 hour locksmith experts are equipped and ready to respond at anytime to customers in need of any sort of locksmith repair. We have helped thousands of customers over the years by responding fast and addressing their situation immediately. 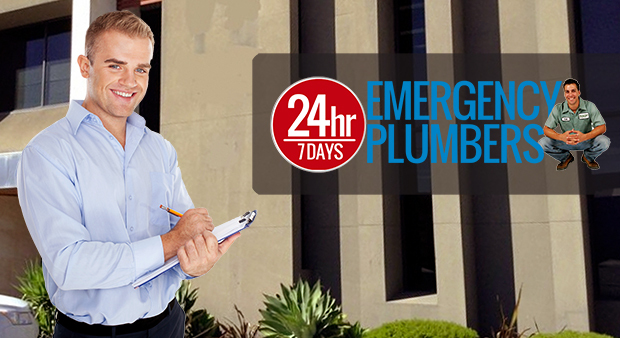 Our qualified professionals approach each situation with urgency and skill. Although each job may differ slightly, the goal has always been the same. The goal is to provide a high quality service in a fast and efficient manner, and to return homes or businesses back to normal without delay. Throughout the years, this approach has earned us our stellar reputation for providing excellent customer service. Our professional locksmiths, who come from all over the country, receive training that meets the highest industry standards. This ensures that our contractors are the most skilled and highly trained locksmiths in this great country of ours. We’re a Fully Mobile Locksmith – We Come To You. If you need help please give us a call on 08 6311 4004 and we’ll come to you. You can mail our admin office at the address below but we do not service locks at this address.